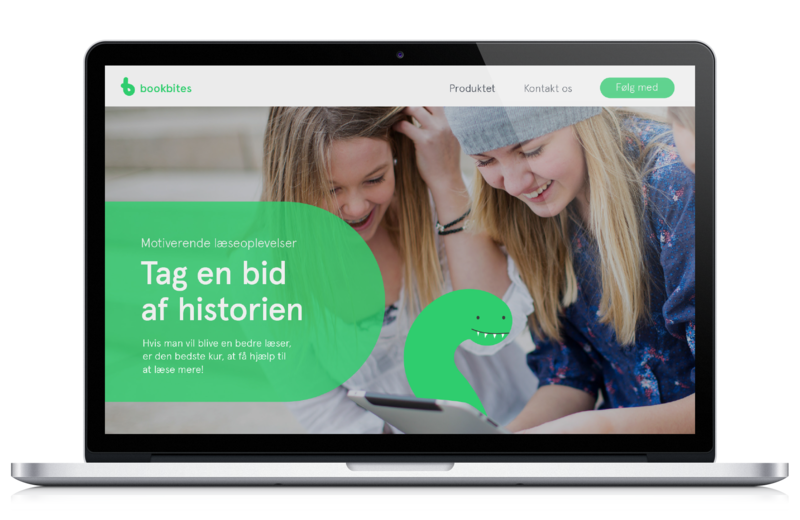 Bookbites is an app that motivates children, adolescents and grown-ups to read more. The people behind it even claim they can make it so effortless and interesting that we won’t be able to stop reading. 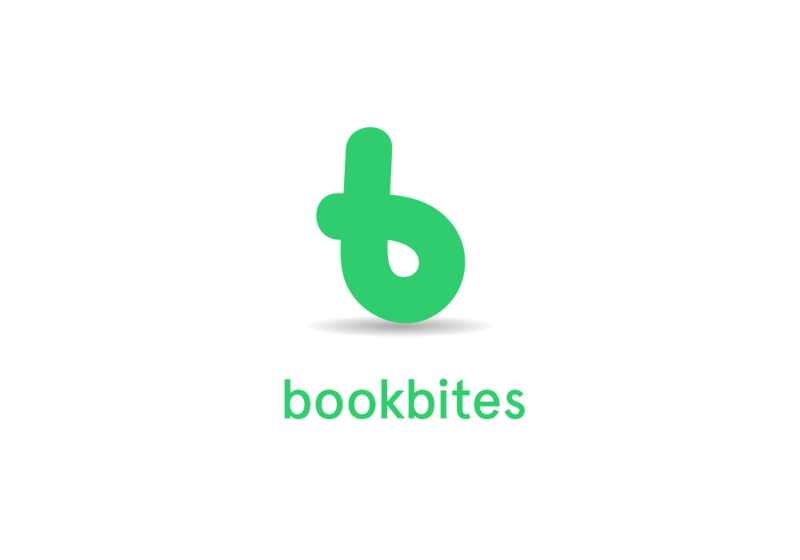 Bookbites is the portal to a world where magical words, stories, and communities unfold. The logo can be seen as a dynamic symbol, that can twist and turn in many ways and take on various shapes. 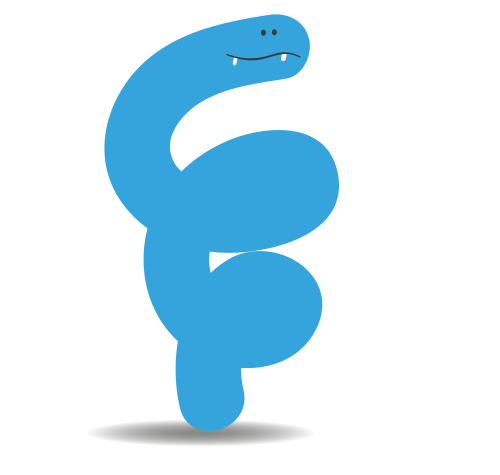 The basic character is a ’b’ that carries connotations to a bookworm. 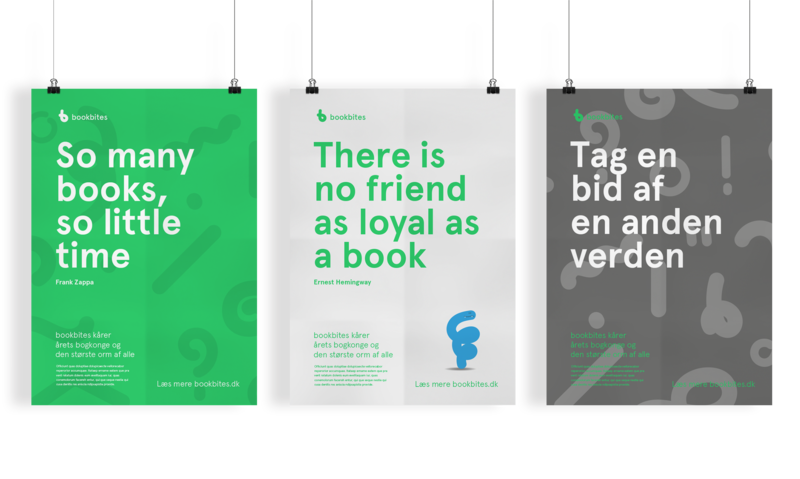 Bookbites want to both create and feed starving users with books. They want us to dive into the world of books via motivation and animation. We have developed a world of bookworms both as a metaphor for the joy of reading and as a marker of the brand. The characters contribute with personifying the brand as playful and interested in learning – a truly unique and motivating universe of learning. Reading is the way to knowledge and to understanding the world we live in. Contributing to a project the goal of which is to motivate children and adolescents to read more makes all the sense in the world. This project really makes it worth getting up each morning and going to work!